The Secretary of the NC Department of Transportation has made a recommendation to the Governor and Council of State that the Division of Motor Vehicles Headquarters currently located on New Bern Avenue be relocated to Rocky Mount. The long-term costs of moving DMV headquarters from Raleigh to Rocky Mount make this a bad deal for North Carolina. This proposal is a poor use of state resources and taxpayer money. We have several state-owned buildings in Wake County that are vacant or under-used that can serve DMV's needs. This mandate would be a cost-burden on current DMV employees, who would need to take on a 2-hour daily commute. The move would result in a disruption in service and higher staff turnover. 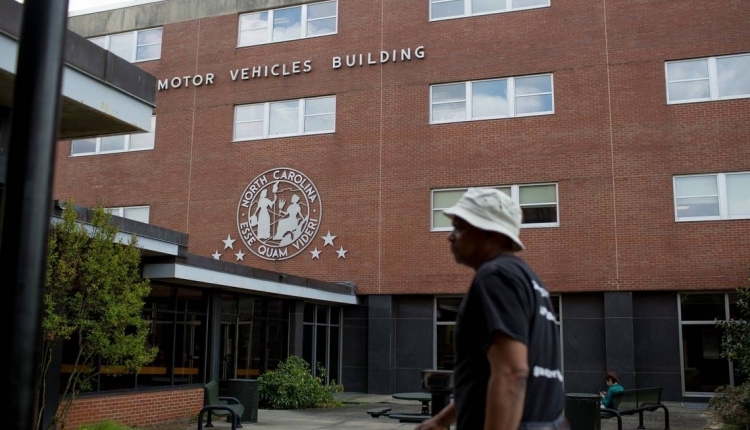 We, the undersigned, call on the North Carolina Council of State to vote 'No' on the proposal to move the DMV Headquarters from southeast Raleigh to Rocky Mount and find a better deal for taxpayers AND state employees. The Protect DMV Headquarters petition to Wake County was written by Dan Blue and is in the category Government at GoPetition.